Drug abuse is a global plague. According to the World Health Organisation, over 240 million people worldwide abuse drugs. For over 50 years, Narconon, the Church-supported drug rehabilitation and education programme, has been freeing those trapped by the effects of drugs and alcohol, preparing them to pursue productive, drug-free lives. Based on L. Ron Hubbard’s research and discoveries, the Narconon programme is an evidence-based, drug-free approach to rehabilitation. It not only addresses the debilitating effects of drug abuse on the mind and body, but also the root cause, examining choices that lead to addiction, preparing individuals for a successful life after rehabilitation. Narconon centres are rising to meet the challenge of drug addiction on a global scale. There are over 40 Narconon centres located in more than 20 nations across six continents. 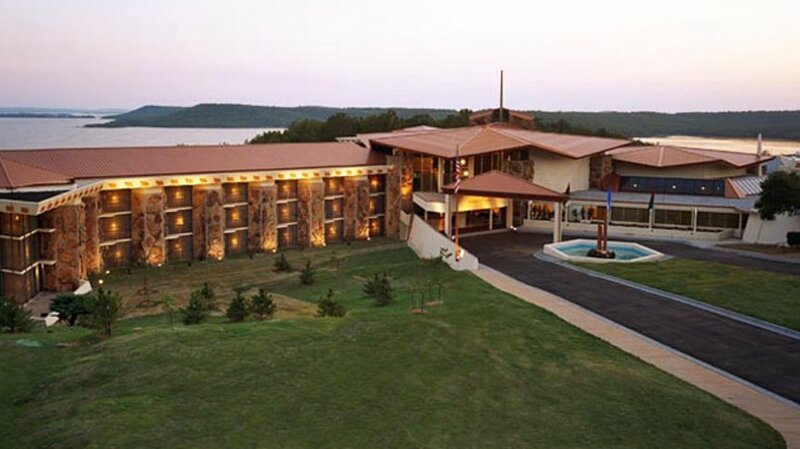 The central facility, Narconon Arrowhead, is located in the United States on 100 hectares of woodland in Oklahoma. It is the world’s largest facility of its kind and offers Narconon drug rehabilitation and training of drug rehab professionals worldwide. Narconon also provides comprehensive training to professionals and organisations seeking workable drug rehabilitation and prevention solutions.